Westcon UK is a global distributor of Plantronics, one of the world's leading manufacturers of headsets for soft phones, desk phones, mobiles and computers. 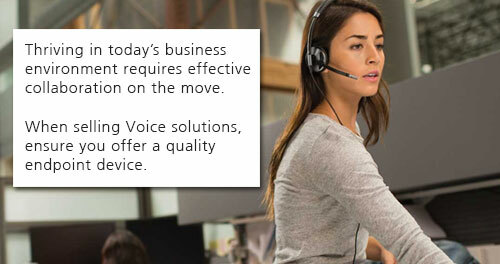 The Plantronics range of audio devices integrate seamlessly with all major brands of telecommunications including Microsoft Skype for Business, Avaya and Cisco. 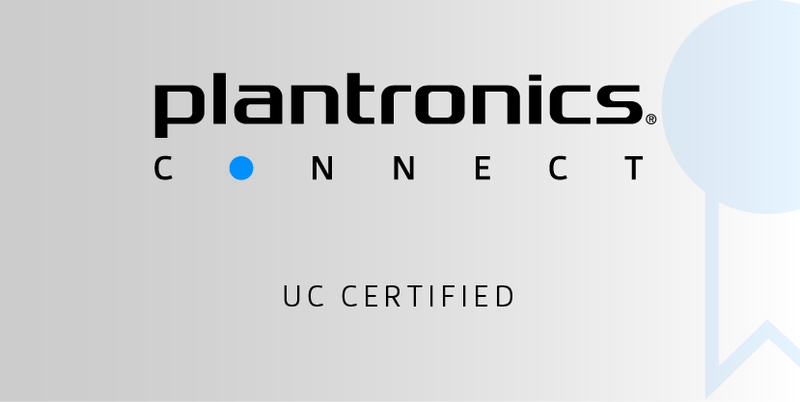 We support Plantronics partners with product and compatibility training, on-site or remote demonstrations, complete solution design and even large scale, international deployment services. Want to become a Plantronics partner or place an order? For information on the benefits of partnering with Plantronics and resources available, visit the Plantronics Plantro.net portal.